Download and print off a copy of the DofE Participant Enrolment Form from the school website at https://www.crickhowell-hs.powys.sch.uk/clubs/duke-of-edinburgh/. 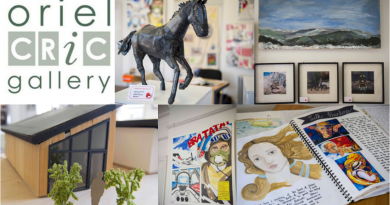 Complete the form and enclose a cheque for £30.00 made payable to ‘Crickhowell High School. We are now able to accept a cash payment. Return the registration form with the cheque in an envelope to the main office with ‘The Duke of Edinburgh’s Award’ and your name and tutor group clearly marked on the front. Download a copy of training schedule for the four groups from our website at https://www.crickhowell-hs.powys.sch.uk/clubs/duke-of-edinburgh/. Training commences on 22nd or 29th January 2018 and all participants should attend one or other of these sessions. From here, participants will be divided into one of four groups and students should attend all the training sessions assigned to their group. If any student is unable to make any of the training , please let either Mr. Neill or Mr. Mulholland know in advance. On receipt of the Welcome Pack, log in to the DofE website as directed, enter your email address and follow the on-screen instructions. The school has now taken over the licensing of the Duke of Edinburgh Awards Scheme as Powys County Council is no longer supporting schools with it. 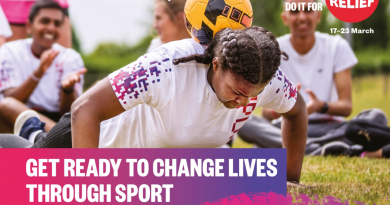 In order to cover the cost of the annual licensing fee, we now have to charge an additional payment of £9.00 to the current cost of the welcome pack and participation fee of £21.00. 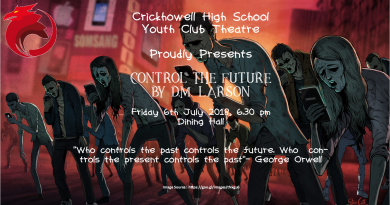 Should you have any financial difficulties, but would still like your son or daughter to take part, please contact the Headteacher, Mrs Jackie Parker, on jackie@crickhowell-hs.powys.sch.uk. Apart from the school run training schedule, the Duke of Edinburgh’s Awards Scheme also involves, a full day’s walk, a training weekend and an assessment expedition, enabling students to put in to practice the skills they’ve learned. The total cost of these expeditions is approximately £25.00, which covers camping fees, any equipment used and other likely costs. This fee will be collected nearer the time. If you’d like any further information on the Duke of Edinburgh’s Awards Scheme, please visit our website as detailed above, or the official DofE website at http://www.dofe.org/ or contact either Mr. Neill or Mr. Mulholland direct. 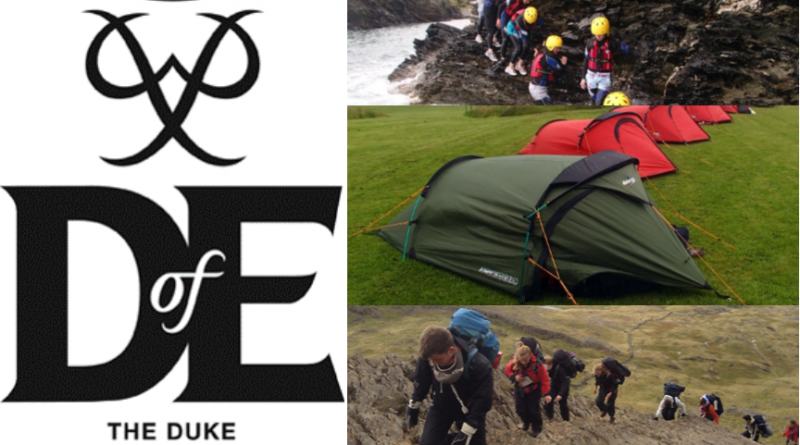 We look forward to welcoming students to the Duke of Edinburgh’s Award Scheme for the coming year.